BE INSPIRED. CHANGE YOUR LIFE NOW. Call us on 0424 744 222 to get your FREE Week of Training with our qualified trainers. Andrei is the CO founder of Bodylicious Boot camp which was created in 2013.With over 10 years experience in the fitness industry Andrei's skills allow him to adapt too many different women, with different needs to help them reach their goals. Andrei specialises in resistance, cardio and core training to help women to lose weight get fit and tone up as well as helping women through their pre and post Natal stages and nutrition, whilst sticking to the standard principles of training to make exercise simple and effective. His favourite quote is: "Make health and fitness apart of your life, just like brushing your teeth" so what Andrei is trying to tell us is that its all about training the unconscious to make your health and fitness apart of your everyday day life without even thinking about it! Andre is a gym junkie, and loves spending his free time in the kitchen cooking his favourite foods. His favourite pastime is being with his friends and family and watching Arnold Schwarzenegger and Bruce Lee movies. Luke is the Co Founder of Bodylicious Bootcamp which was created in 2013. With Luke's session's you never know what's next, from playing card workouts to roll the dice boxing sessions, he will keep you guessing and pumped for more. Luke specialise's in Women's weight loss training, but prides himself on not just to helping women with there fitness goals but to also change their mindset on life through fitness just like it has changed his. Luke is a sport fanatic. Who loves Old school RnB music and Netflix. He spends his spare time with his family and friends and loves babysitting his little god-daughter Faith. 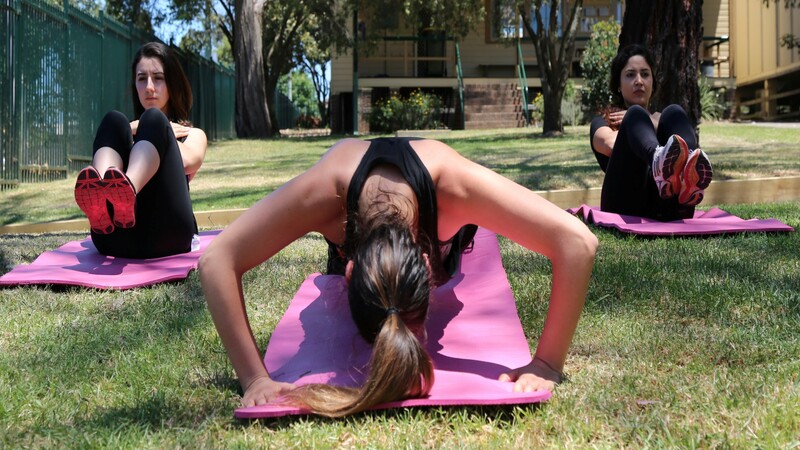 Experience the difference with Bodylicious Bootcamp. Tailored specifically for women, empowering women everyday to better their health and life. Call us now to get your 1 WEEK FREE pass.